Proudly Canadian and Family Operated Company providing professional Repair and Installation service for Residential & Commercial Garage Doors & Openers. Ajax, Aurora, Bolton, Bradford, Brampton, Burlington, Maple, Markham, Milton, Mississauga, Newmarket, North York, Oakville, Orangeville, Pickering, Richmond Hill, Scarborough, Stouffville, Thornhill, Toronto, Oxbridge, Vaughan, Whitby, Woodbridge and surrounding towns. You receive a Free Safety Inspection & Tune-Up that ensures that your garage door will perform properly for years to come. We Guarantee it with a WRITTEN WARRANTY! Please Call Us Now for immediate assistance or schedule an appointment for the most convenient time for you! SAME DAY or EMERGENCY SERVICE with our commitment to fix your Garage Door or Opener on the Same Visit. 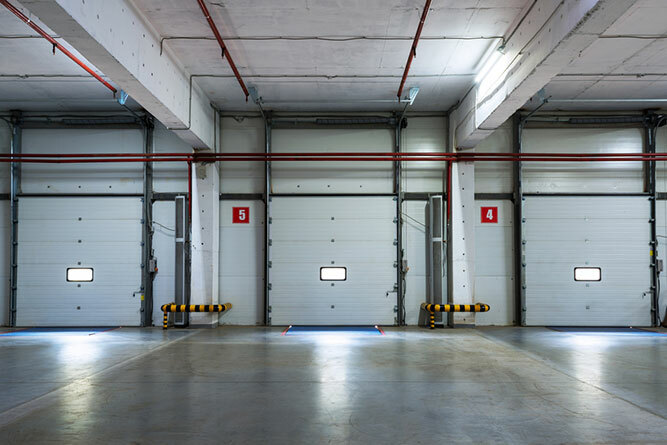 SAME DAY or EMERGENCY SERVICE with our commitment to fix your Commercial Door on the Same Visit. You will be provided with our expert advice that will best suit your needs as well as top quality openers and accessories. Get MORE for Less...Choose one or few right for you..
✓ Cables of the Garage Door could snap or loosen. ✓ Broken spring of your Garage Door could cause a door operation or opener malfunction. ✓ Opener of your Garage Door can cause door malfunction if broken. 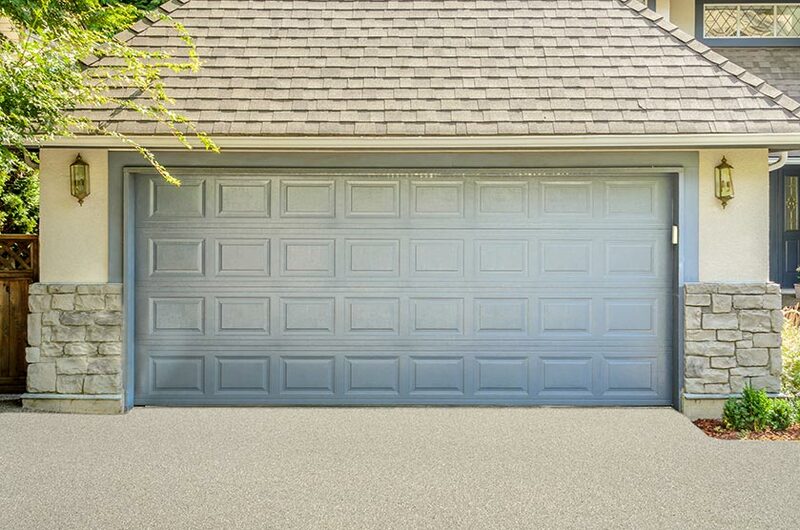 ✓ Rollers of your Garage Door may cause the door falling on you or your vehicle when the rollers are worn out over time. 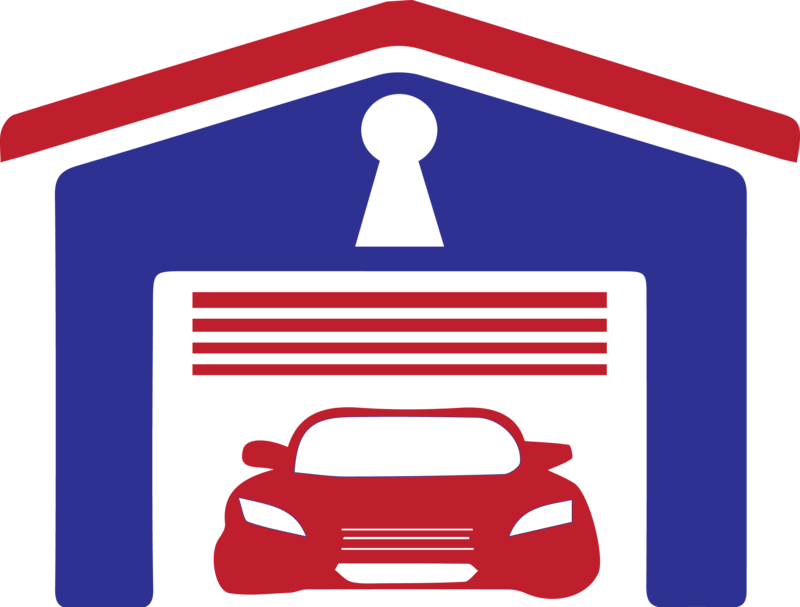 Smart Care Garage Doors Service is Client Centered Company, that Really Cares for their Customers. Your 100% SATISFACTION is our First & Only Priority !